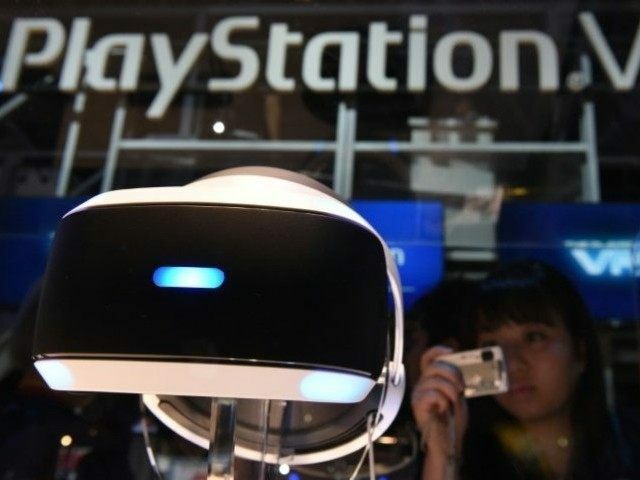 Road to E3 2016 Part 2: Sony Betting Big on VR, PS4K? The PlayStation VR is coming out this October, and the speculated PS4 “Neo” are at the top of Sony’s E3 playlist this year. Reports of the mid-generation console upgrade, also referred to as “PS4K” or “PS4.5,” surfaced a few months ago, and it is expected to launch around October of this year. Substantial CPU and RAM upgrades give the Neo enough power to support 4K resolution for games, as well as the upcoming the PlayStation VR experience. Sony has already given us a sample of the games they’re planning to show off at this year’s show. Expect exclusives like Horizon Zero Dawn, Gran Turismo Sport, and the Final Fantasy VII remake to take center stage, surrounded by the wealth of multiplatform eye candy that typically fills out the announcement roster. We may even finally get a little more information on the elusive Dreams, the trippy and surreal creative outlet that debuted last year. With their virtual reality headset expected to hit the sales shelves in a few months — and around 250 companies working on content for it — Sony will no doubt lean heavily on this next generation of immersive technology. The company has announced Tethered and How We Soar along with a dozen or so other potential launch titles. We’ll know more about timing and exclusivity next week. There are plenty more rumors circulating about Sony’s presence this year. Will they finally reveal the open-world horror game by Sony Bend? Will we have a chance to see what Naughty Dog is up to next? It also looks like we’ll see Capcom’s Resident Evil 7, which is promising to return to its horror roots, and a new God of War — perhaps without Kratos. They may also make some noise about Knack 2, hoping to rescue the promising license from its lackluster premier. Details are a bit sketchy, though. We can expect a further look at some first-party games, including Detroit: Become Human, The Last Guardian, and Gravity Rush 2. We’re also hoping to see something related to Hideo Kojima’s new partnership with Sony, in the wake of his controversial exit from Konami. Last summer, Sony managed to impress with No Man’s Sky, Dreams, and Uncharted 4. In a few days, PlayStation will take to the stage once again, with the Neo and PSVR in its pocket. Stay tuned to Breitbart Tech and our continuous coverage of E3 to find out whether they can “win” the show again with this year’s content.